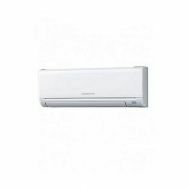 Blame global warning or living in one of earth’s hottest region, the idea of living life in a centrally air-conditioned house is still amiss. 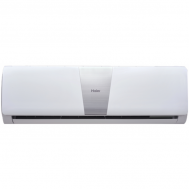 Browse through the discounted collection of air conditioners at Savers Pakistan to beat summer heat. 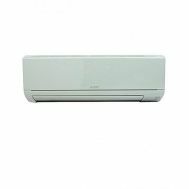 Order 1 Ton, 1.5 Ton and 2 Ton discounted split air conditioners, portable AC’s and air conditioners that are movable and ceiling AC’s. 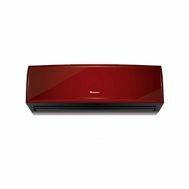 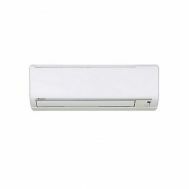 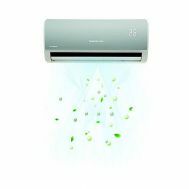 Find latest technology inventors air conditioners for the reduced electricity bill. 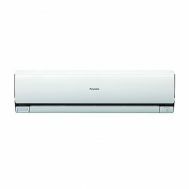 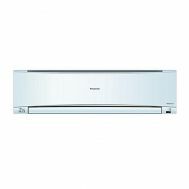 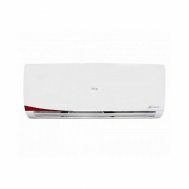 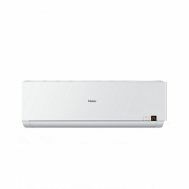 Buy discounted air conditioners online by Daikin, Haier, Samsung, Changhong, Kenwood, Dawlance, Siemens, Mitsubishi, Panasonic, PEL, LG, Gaba National TCL and Orient at Savers Pakistan.